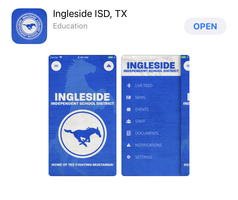 Old IHS Yearbooks For Sale Are you or someone you know an Ingleside graduate? Did you miss out on buying a yearbook? Our yearbook class has some older editions of yearbooks available for sale for $10.00 each. Please contact Robin Palmer or Jessica Conway at 776.2712 to see if your year is available.